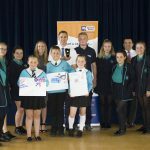 COMPANIES in East Sussex have been recognised for the role they play in helping young people develop skills to equip them for the world of work. Two county businesses picked up awards at a skills showcase event organised by the South East Local Enterprise Partnership (SELEP). 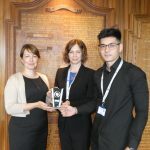 Hastings-based cable management firm Marshall Tufflex was named best small to medium enterprise in the south east region while East Sussex Highways, which maintains the county’s roads, won the skills award for East Sussex. 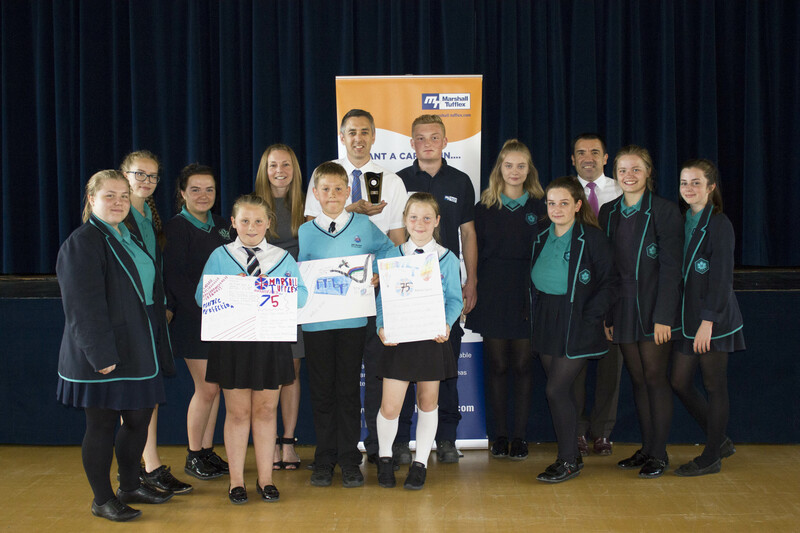 Both companies were praised for their role in the East Sussex County Council-run enterprise adviser scheme, which matches schools with local businesses in order to improve careers education, and were also commended for accommodating school visits and for their commitment to apprenticeships. Cllr Rupert Simmons, East Sussex County Council lead member for economy, said: “Ensuring our young people have the skills they need to get on in life is of vital importance. “Upgrading skills is as essential to our economy as transport and infrastructure improvements or investments in better communications and high-speed internet access. Both businesses offer apprenticeships to local 16 to 25-year-olds and have taken part in the Open Doors scheme, where young people visit businesses to learn more about the world of work. They also volunteer staff as enterprise advisers, working with schools to develop their careers strategies. 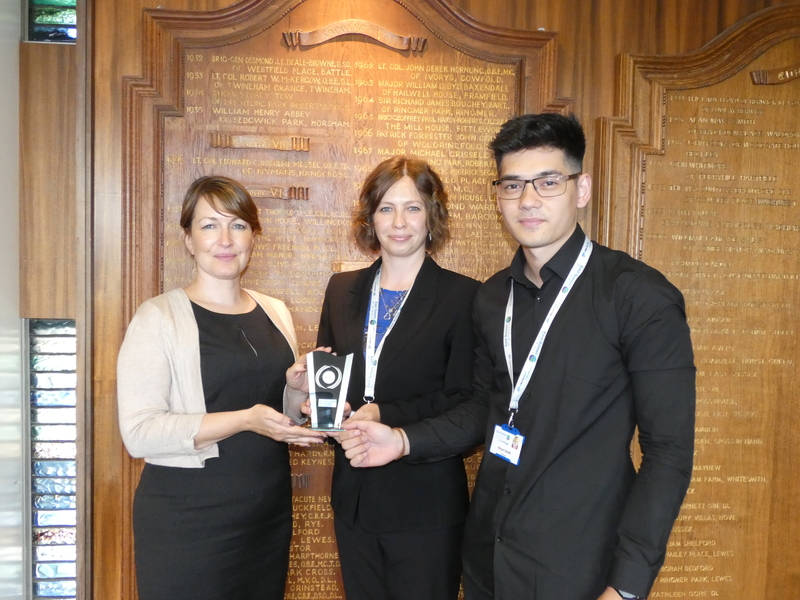 One such adviser, Cath Brunger, from AXA PPA healthcare, was herself honoured earlier this year, winning a national award from the Government-backed Careers and Enterprise Company at its Join The Dots conference. She was praised for her work with St Richard’s Catholic College, in Bexhill, where she has supported multiple events, developed a careers ambassador training programme and advised on transition preparation for post-16 students. This entry was posted in Business, Economy, Roads on July 26, 2017 by timf.